Over the last few days it has not been a challenge to find a cannabis stock of some interest. As legalization looms large in Canada, the sector is reaching a fever pitch. So, many investors are looking for companies that will be big players in the industry long after the dust settles. Cronos Group Inc. (CRON [NSD] – $11.86) has bounced significantly since late summer. The stock price has increased more than %100 going from $6.15 on August 15th to now well above $13.00. One of the most recent catalysts for CRON has been an announcement that the company will be partnering with Aleafia Health Inc. (ALEF: CA [CDX] – $3.10 0.71 (29.71%) to study insomnia and daytime sleepiness. Global insomnia therapeutics is big business valued at more than $2.18 billion in 2016 with a forecast CAGR of 5.3%. 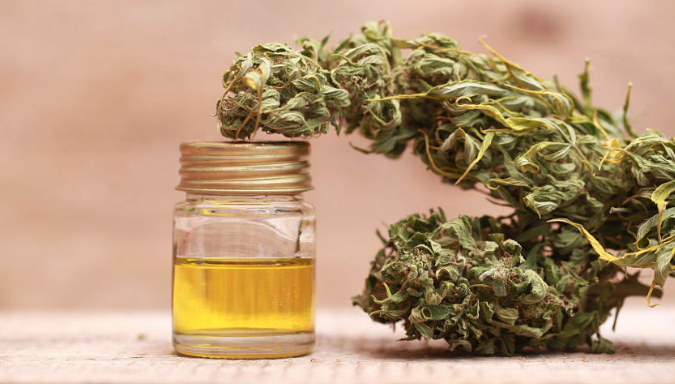 This end result of this study – a type of biopharmaceutical innovation – would go down the road of GW Pharmaceuticals (GWPH [NSD] – $166.52 ) and Epiodiolex versus some of the other names soaring in the industry right now like Aurora Cannabis (ACBFF [OTCQX] – $9.47) and Canopy Growth Corp. (CGC [NYE] – $52.50).